Here are three new stills from Eclipse, thanks to Summit Entertainment! You can now download an exclusive “Runaways” featurette, as well as the trailer, for free on iTunes! Click here and then click on “For your iPod” to start downloading! 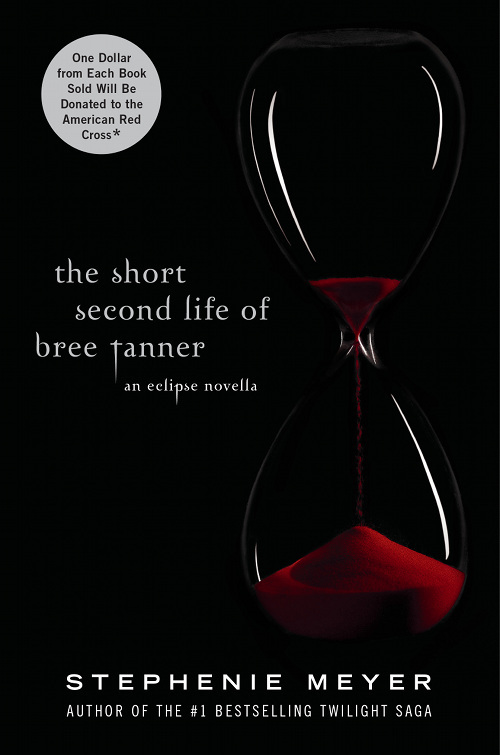 Stephenie Meyer Releases A New Book! 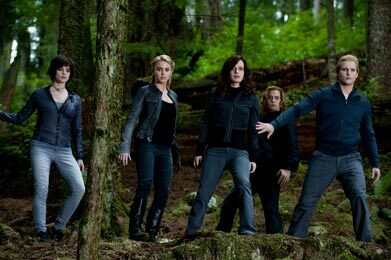 “Breaking Dawn” To Film In November? PopSugar interviewed Kristen Stewart at the NYC premiere of “The Runaways” and she stated that “Breaking Dawn is supposed to happen in November.” No official word from Summit on this exciting piece of information, but we’ll let you when an official date is announced! In the mean time, check out the interview below! Over the weekend Nickelodeon hosted its annual Kids’ Choice Awards, with Taylor Lautner winning Favorite Movie Actor and Jacob & Bella winning Favorite Cutest Couple! Check out all the pics here in our gallery! More “Bel Ami” Set Pics! Log in | 63 queries. 0.956 seconds.